The multi-herbal that may be as important as your daily multivitamin, Zyflamend delivers a multitude of naturally occurring compounds. 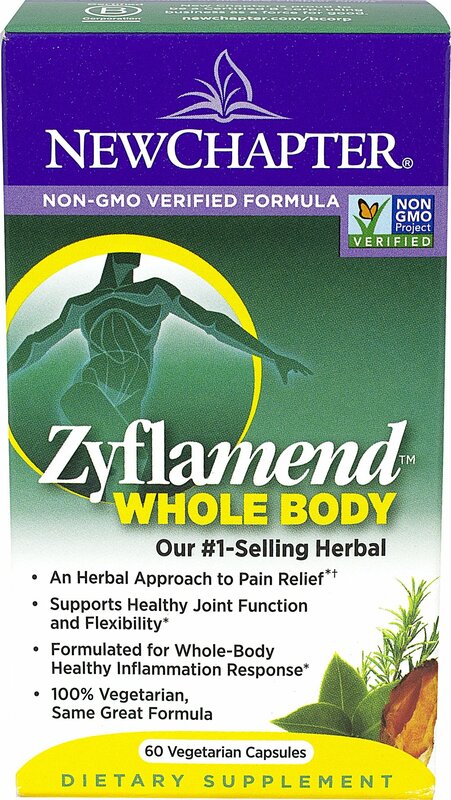 Zyflamend delivers the full-spectrum of whole herbs in their natural profiles, not isolated compounds. Whole-food antioxidants, including Ginger, Turmeric, Green Tea and Rosemary, help quench free radicals and support healthy aging. 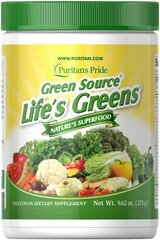 ** New Chapter uses only supercritical CO2 or traditional techniques to deliver super-pure, super-potent herbal extracts.